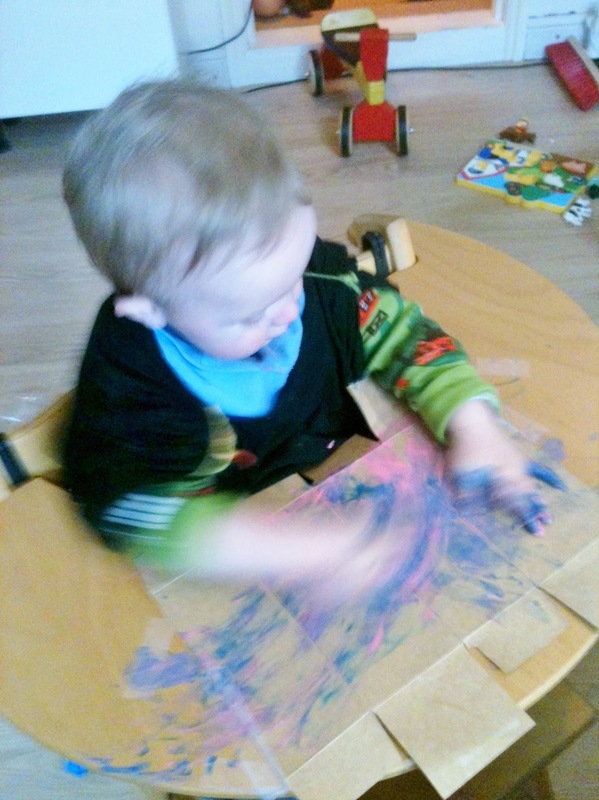 Make beautifully decorated boxes with your little one -they love it and they are very useful! 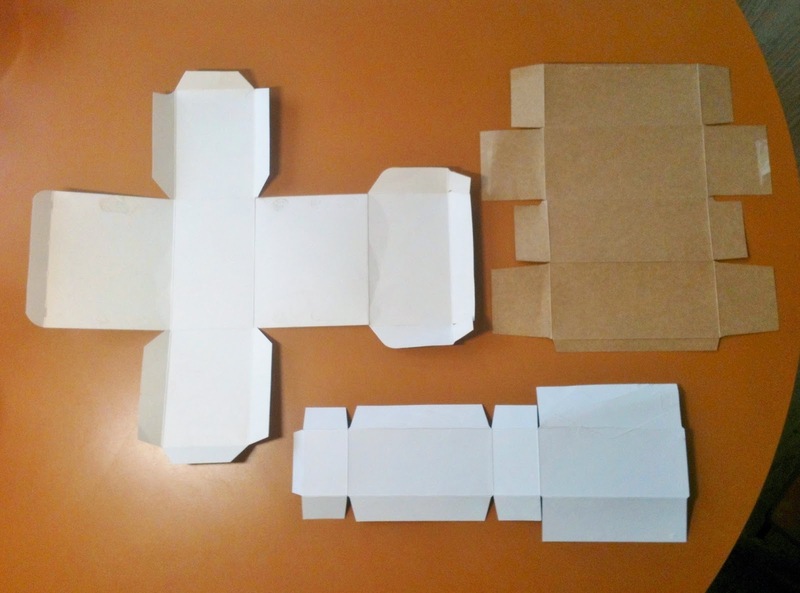 Step 1: Save some cardboard boxes from your recycling bin. Step2: Gently open them up and turn them inside out. 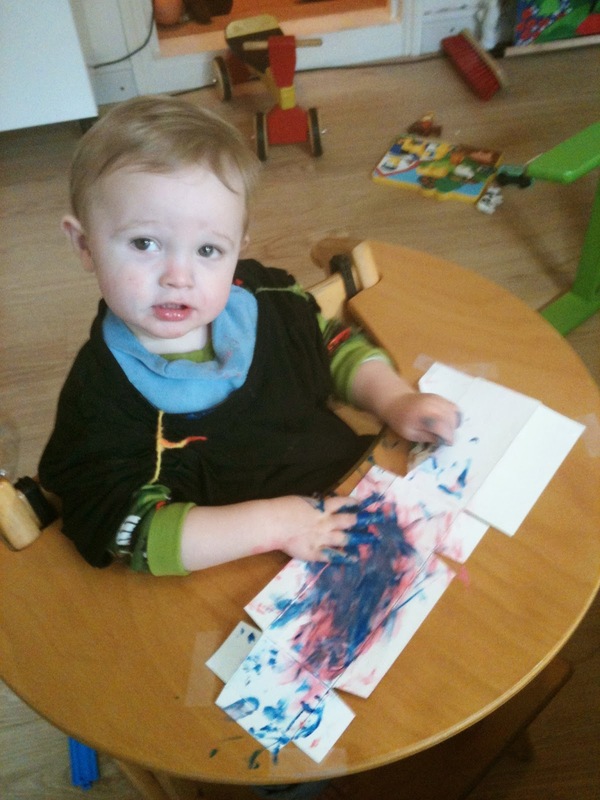 Step 3: Put them flat on the table and let your child paint or decorate them. Step 4: When the flat "boxes" are nice and dry put them back together again preferably using a hot glue-gun. 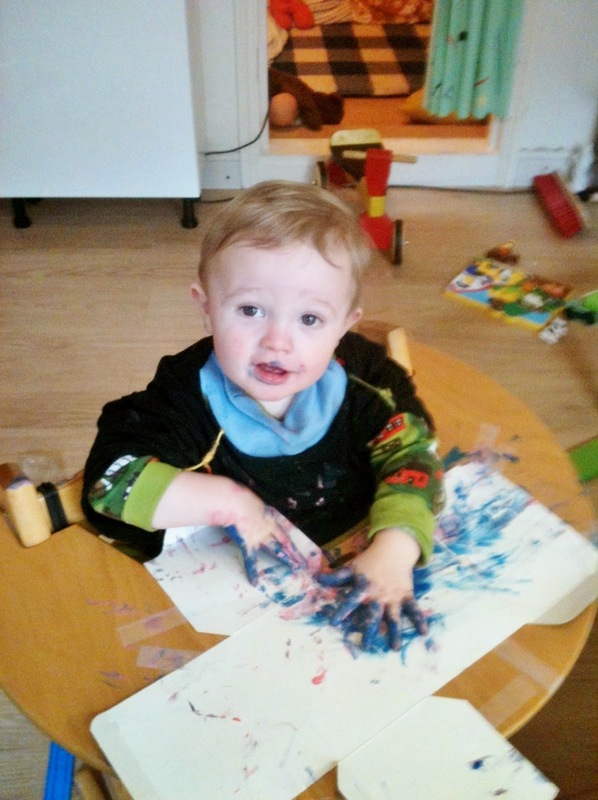 Make sure that the glue and the glue-gun itself gets very hot - definitely not when the child is around. 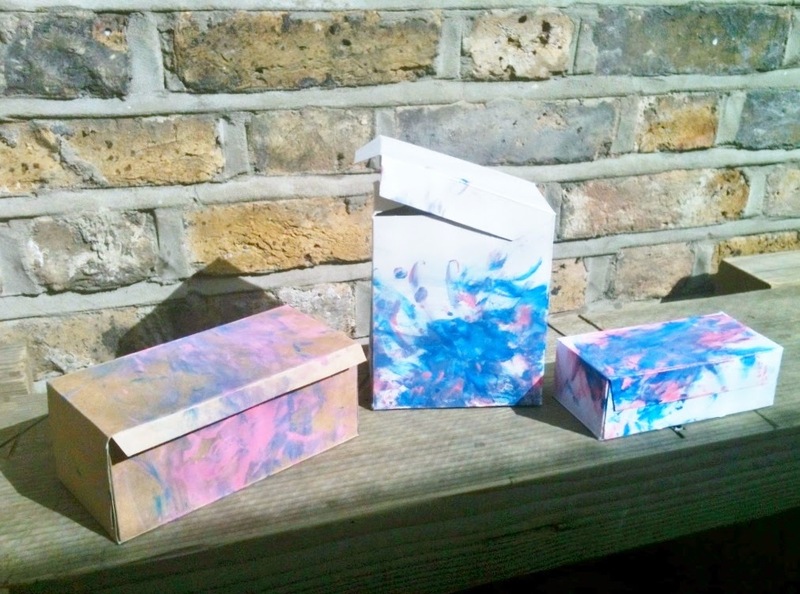 The glue dries straight away so very soon you have lovely "new" boxes to maybe use next time you have a gift to wrap! Brilliant! But the box-maker here is the cutest of all.